Understand how your genes can impact your health. Enter the code MAYOSPECIAL at checkout to receive the Mayo Clinic GeneGuide at the special price of $139.99. Valid through Monday, December 31. 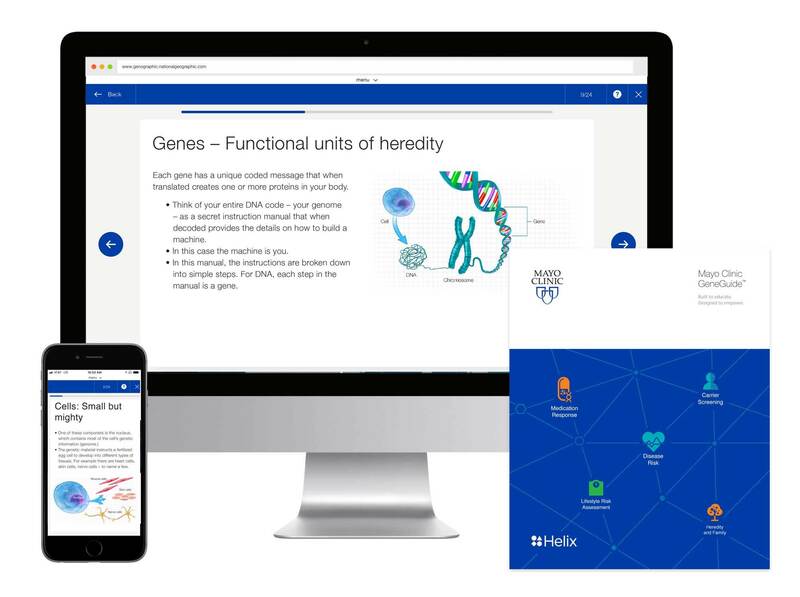 Mayo Clinic GeneGuide™ is a genetic test that helps you understand how your genes can affect your health.